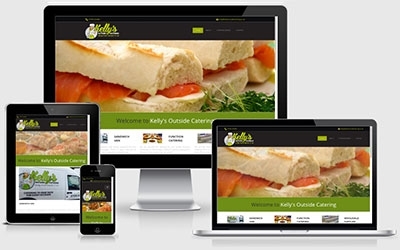 Kelly wanted a quick and easy solution, that still was mobile-friendly. She provides an excellent service, supplying wholesalers, local businesses and private parties with their required catering. We used a one-page parallax effect website that is both eye catching and responsive to the viewers device type.